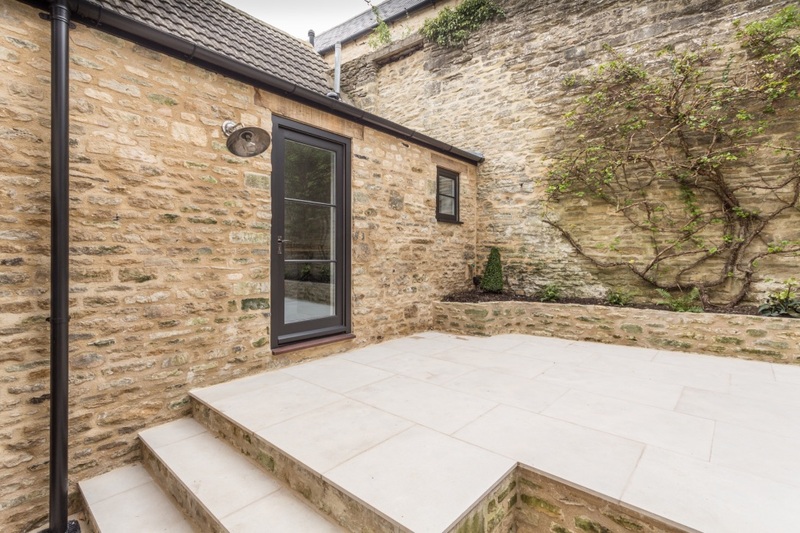 We worked closely with interior designer Rachel Cropper on this Cotswold ‘High Street cottage’. 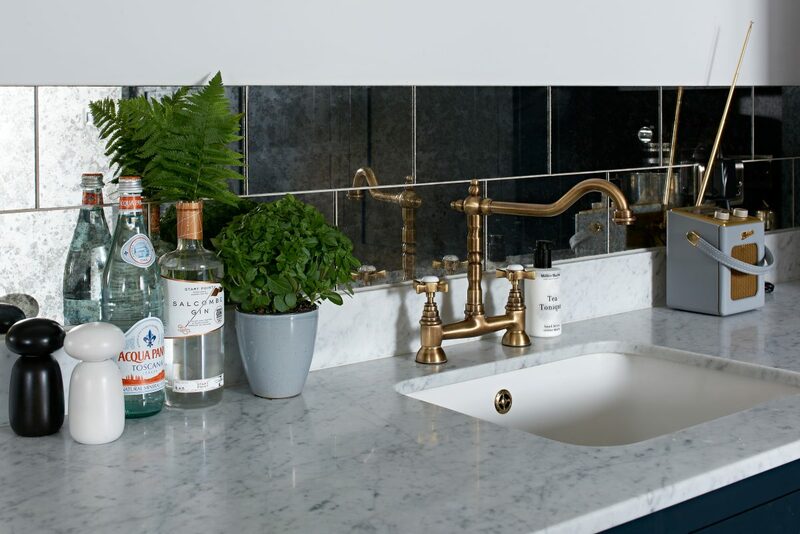 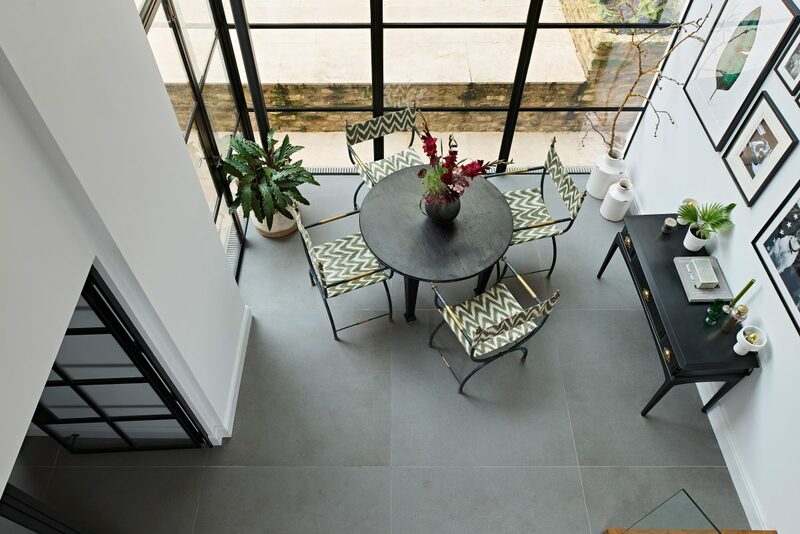 Rachel manages renovation and restoration of interior design and architecture particularly of listed buildings, using pared-back refinement, creative use of natural light and smart spacial arrangement. 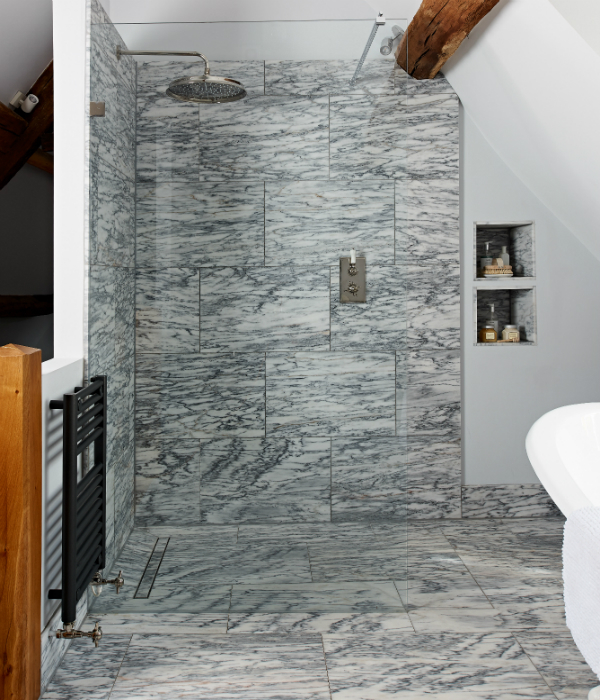 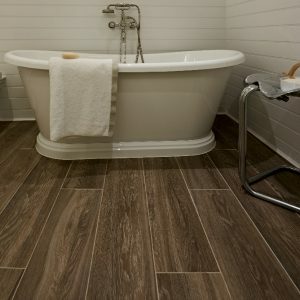 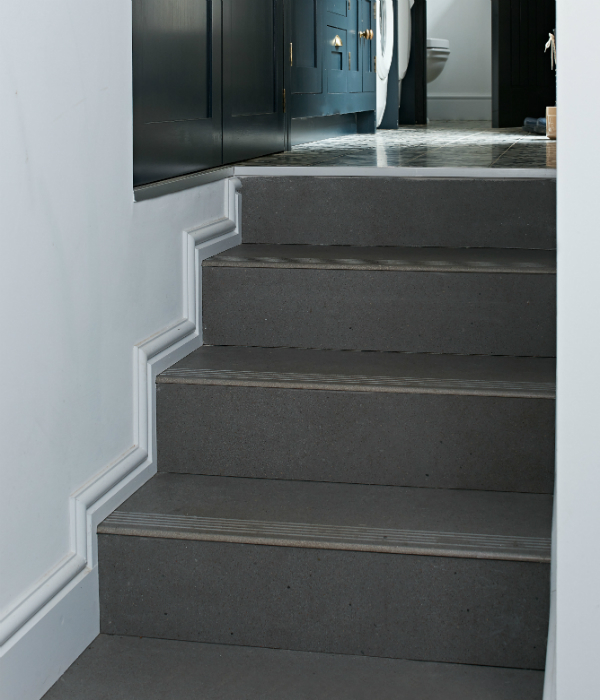 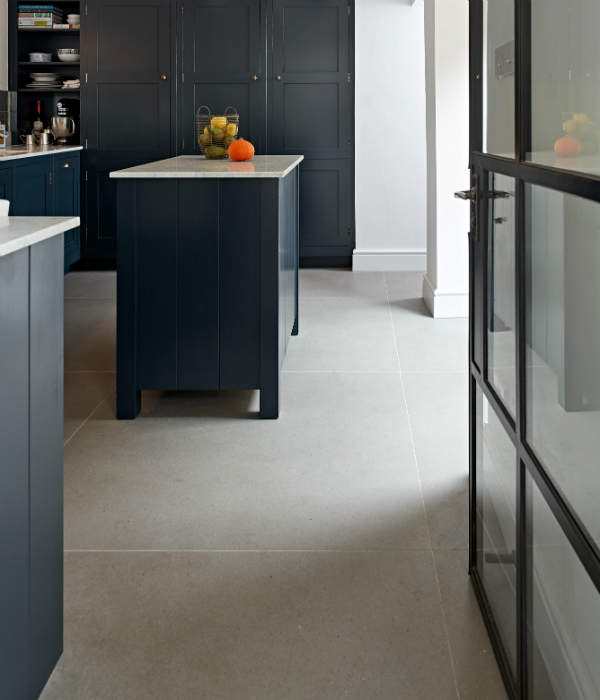 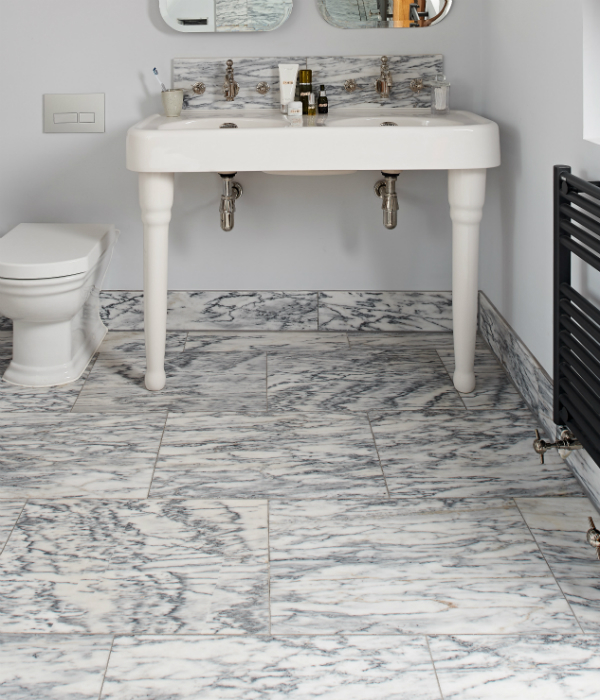 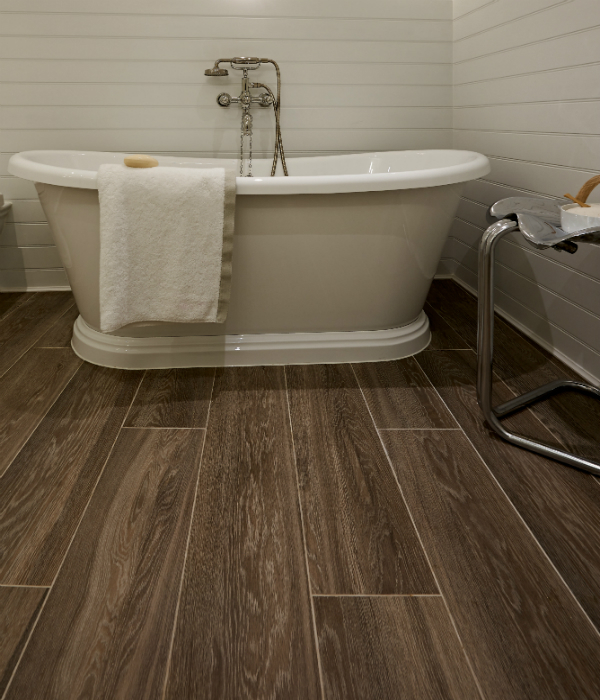 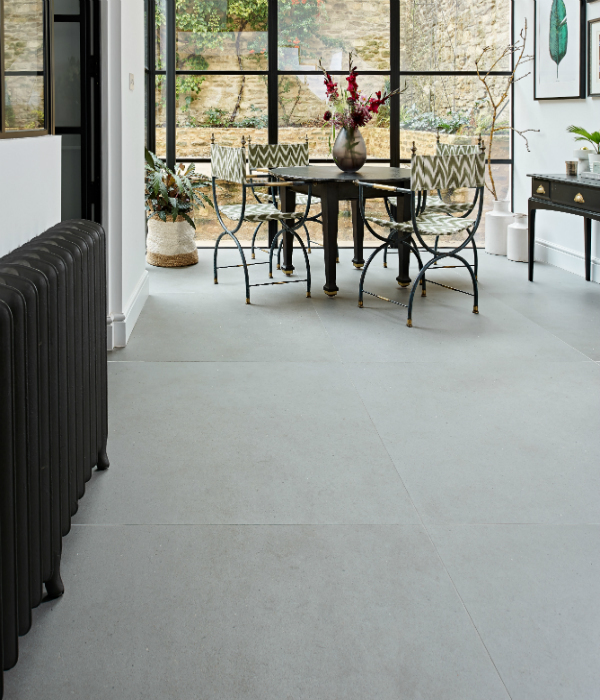 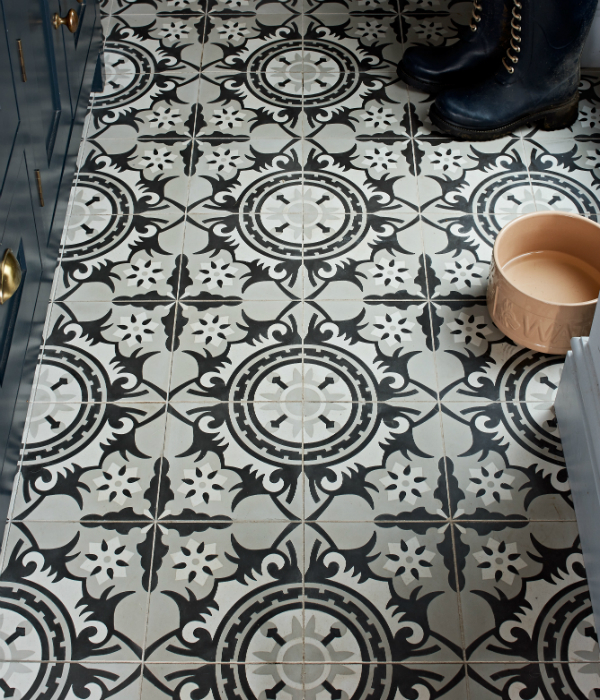 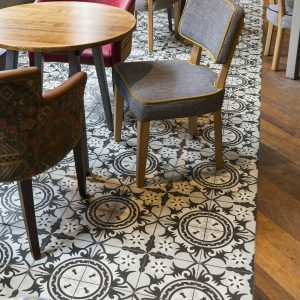 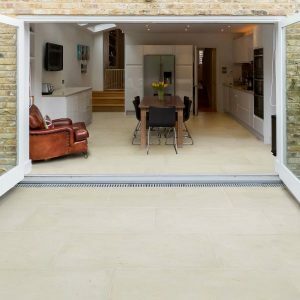 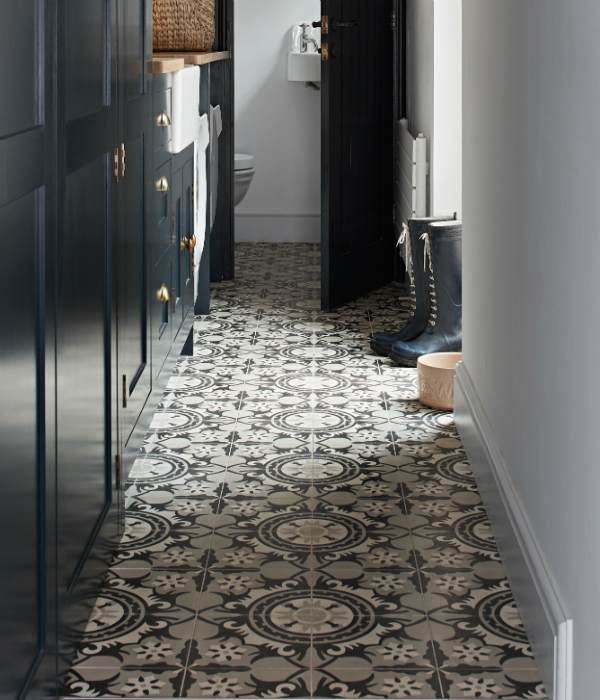 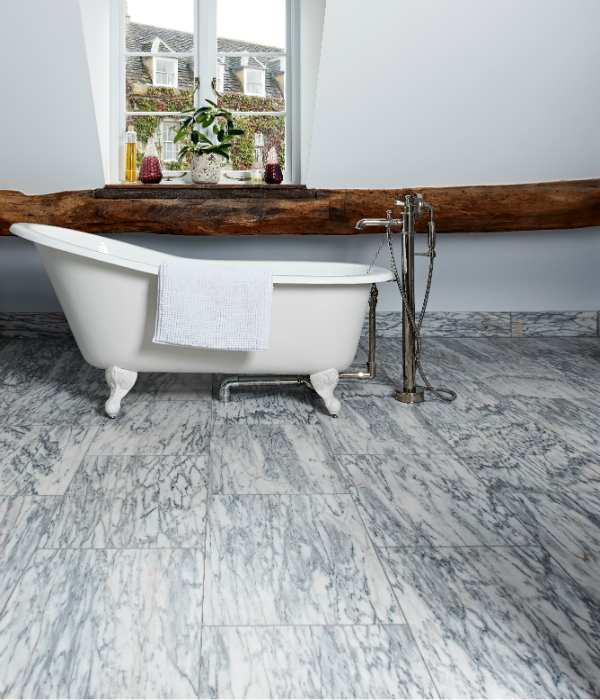 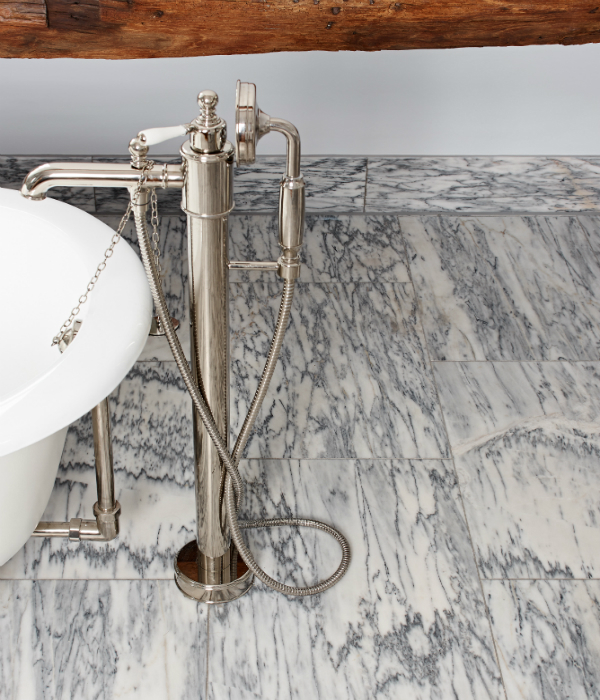 Artisans of Devizes supplied all of the floors and other hard surfaces, specifying a range of natural and man-made products. 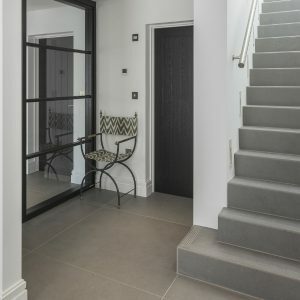 These included Marrakech encaustic tiles for the utility room, Buscot Limestone with an etched finish for the exterior terrace, Calacatta Tigre marble for bathroom walls and floors, as well as the huge, stunning Concept Grande Colombino porcelain slabs that make up the lower ground floor, and Belgravia porcelain planks in dove grey. 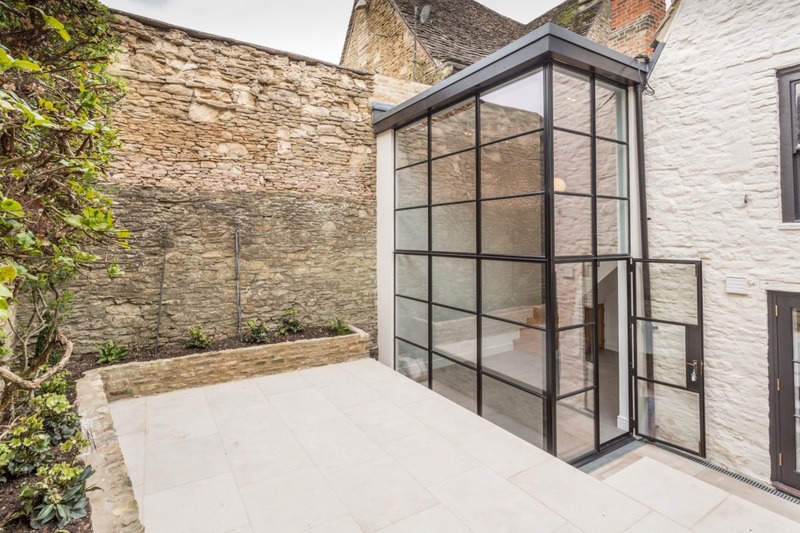 This restoration was commissioned by a developer, putting a strong emphasis on quality and saleability.